Being able to read and write is something many take for granted, but to others it’s a ticket to a better life, independence, a job and food on the table. 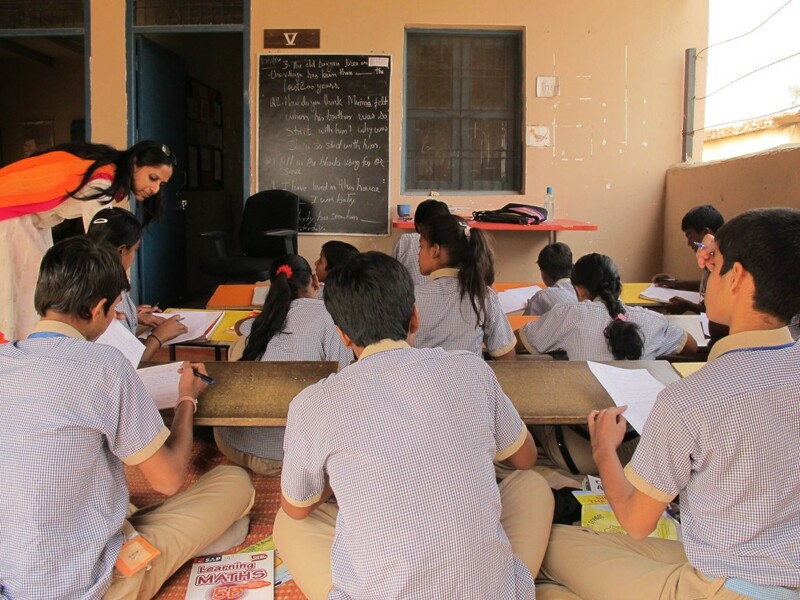 Since 2013, Opera has been working in India with the Smile Foundation, an organization that provides education to children who otherwise might fall through the cracks. 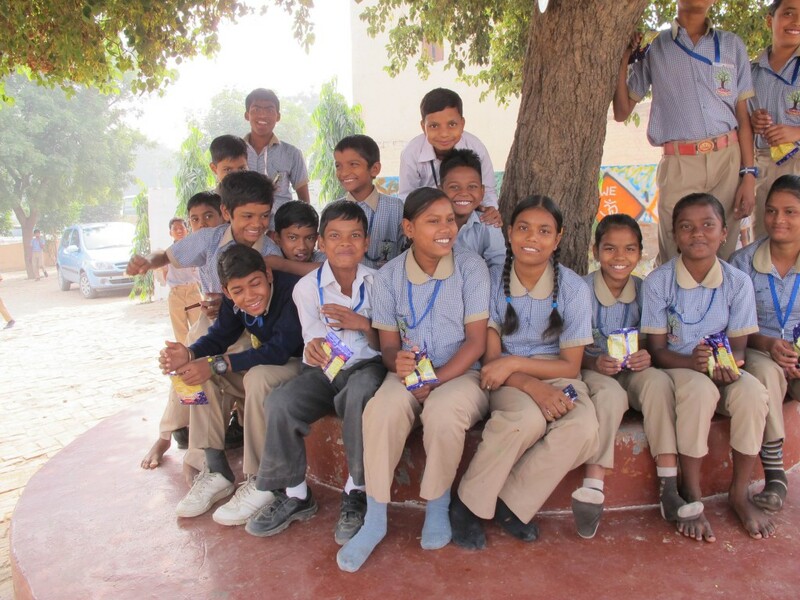 I recently visited one of the Smile Foundation’s schools outside New Delhi, here’s how it went. Exam and essay writing in progress. India is a country where around 57% of the population, mostly women and elderly people, can’t read and write. For those lucky enough to go to school, they face a teacher-student ratio of 1:60. The Smile Foundation is an NGO working in over 160 locations across India. Its focus is to help children get the education they deserve and a chance for a better life. On the outskirts of New Delhi, I visited one of the Smile Foundation’s schools in the province of Gurgaon. 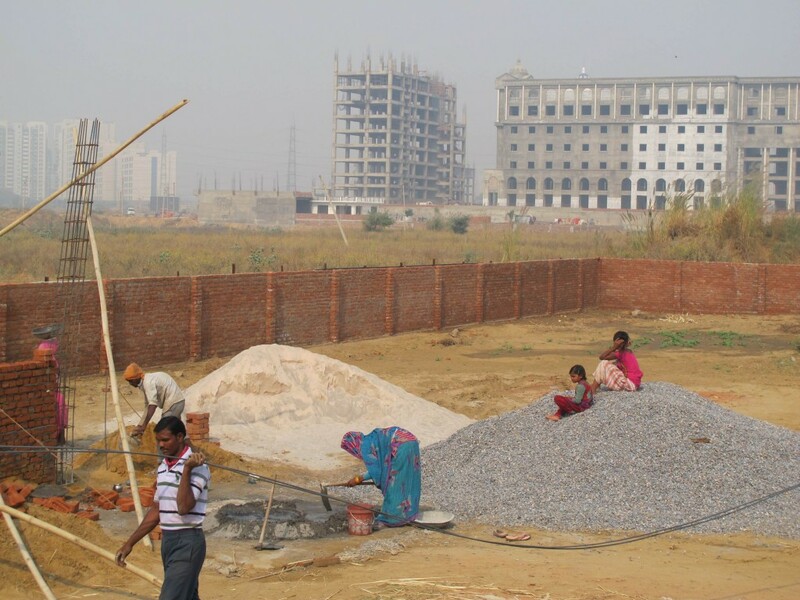 The children that I met there are from families of illiterate workers making their living on construction sites around the fast-growing city. Many of the families survive on just 5000-6000 Rupees ($100) per month, or less than 3 dollars a day. In the Gurgoan school I visitied the teacher/student ratio was 1:20. Way better than most students face in public schools. The primary (pre-) school is run by 32 dedicated female teachers, most of them volunteers. 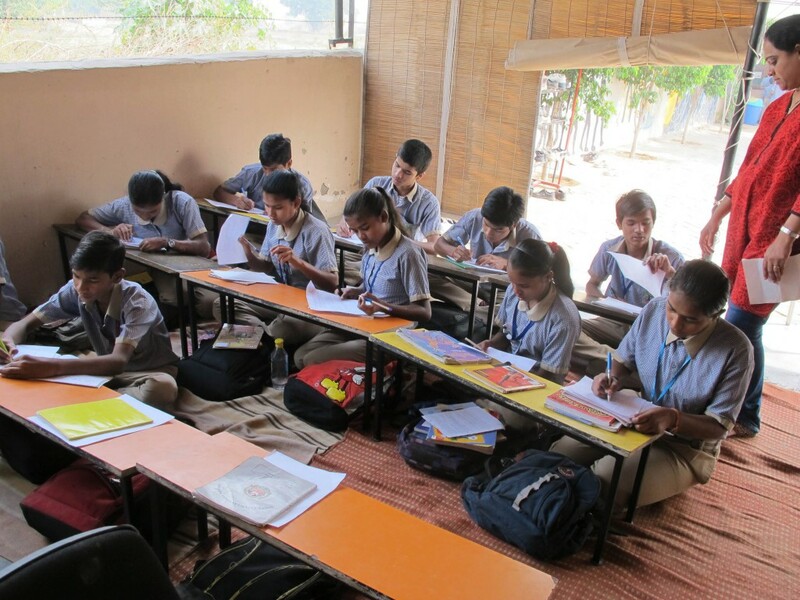 The classes range from 5 to 20 students per teacher providing a much better teacher-student ratio than most Indian children would face in public schools. I was amazed by the dedication and the passion the teachers showed towards the children. These women have to juggle a myriad of roles every day to keep the wheels turning. They have to be smart businesswomen and entrepreneurs to keep the funds coming in, as well as health workers and community builders to support the needs of the children and their families. They also have to continuously adjust the way the school is administered and work closely with the community and parents to earn their acceptance and trust. The teachers’ passion towards providing a better lives for their students is indeed contagious, and the children display their joy at learning. The children I met were curious, full of ideas and hope, and couldn’t wait to make their dreams a reality. For example, one girl I spoke with really wants to become a journalist, so she can use her love of writing to inform others. The children I met were curious, full of ideas, and couldn’t wait to make their dreams a reality. The school is free of charge, and in addition they provide free meals and health checks for the children. The latter is a very important incentive I was told, because even if there though there’s a growing understanding among parents that education is important, circumstances can make it tempting to take the children out of school so they can work to support the household. By offering more immediate, tangible benefits, in addition to the long-term educational ones, the schools can encourage the parents to continue to allow their children to attend. As we left the clean and well-run school, the sad reality for many children in India hit me. We spotted a handful of workers on a construction site, as we drove away on the dusty road. Nearby, on a pile of gravel, there were some kids with nothing to do but watch their parents work. I was saddened to see children deprived of the chance to learn, the chance to break the cycle of poverty and have happier, better lives. Kids not going to school are left watching their parents work. The stark contrast between the students I’d visited and the children on the worksite made it even clearer to me that the Smile Foundation’s work is vital. And, it made me very proud that Opera is supporting this program. It’s about truly giving smiles – and opportunities – to children in India who would otherwise face a life of deprivation. These schools offer hope for a better life – and provide the means for these kids to achieve their dreams.